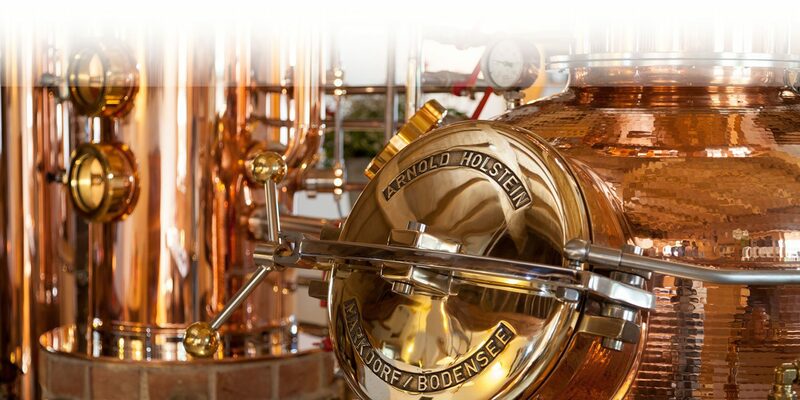 We distil the finest quality. Like you. Good ideas with the finest traditional craftsmanship | Tradition & craftsmanship. 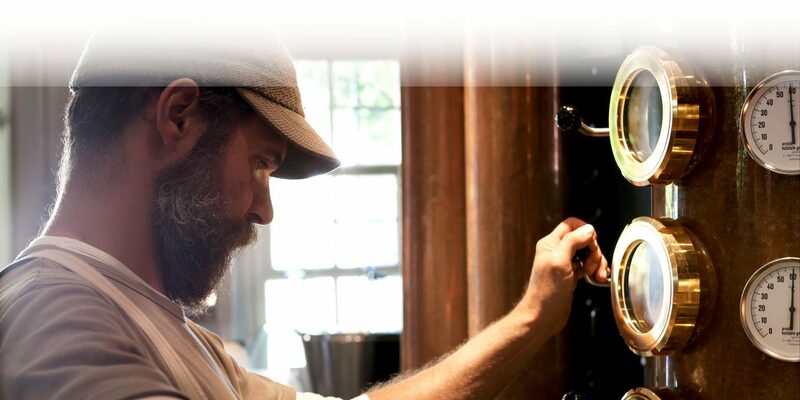 For small distilleries or global players. 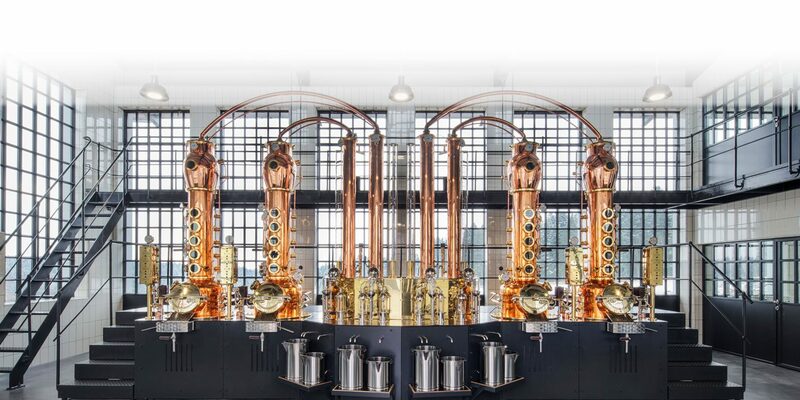 Premium fruit distillates or whiskey, vodka, rum, cognac, armagnac, grappa, arrak, gin, tequila, ouzo, raki, aquavit and absinthe – we supply the distillation unit that is custom-made for your products and requirements. 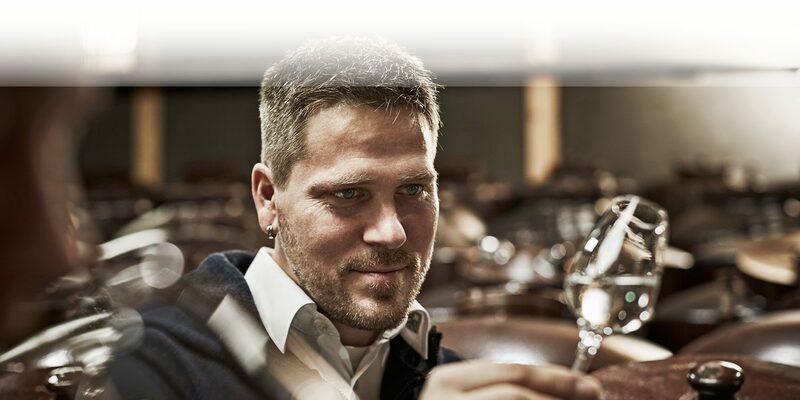 The perfect distillery for excellent results. Yours, Holstein. Get to know us and our company better. Different sizes for various demands. Every unit is customised to meet our clients’ individual needs and specifications. We make it possible. 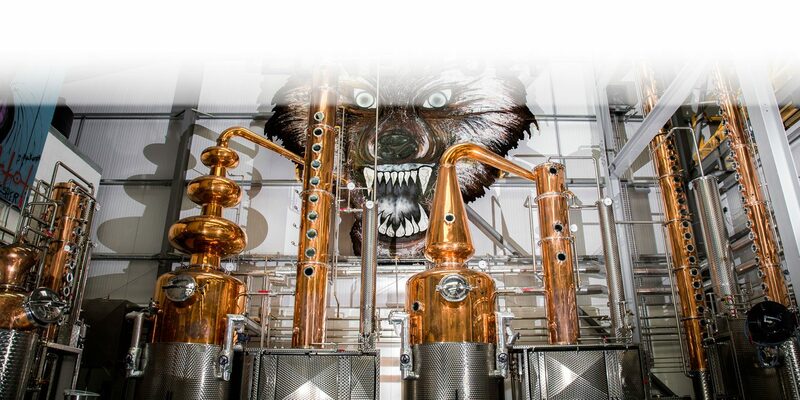 We recommend that our clients get their distillation units maintained regularly. This maintains product quality. In addition to distillation units, Arnold Holstein also has an extensive fruit processing portfolio. Distillation units made by Arnold Holstein can now be found all over the world. We are here for our clients around the clock. Our support is quick and solution-oriented. 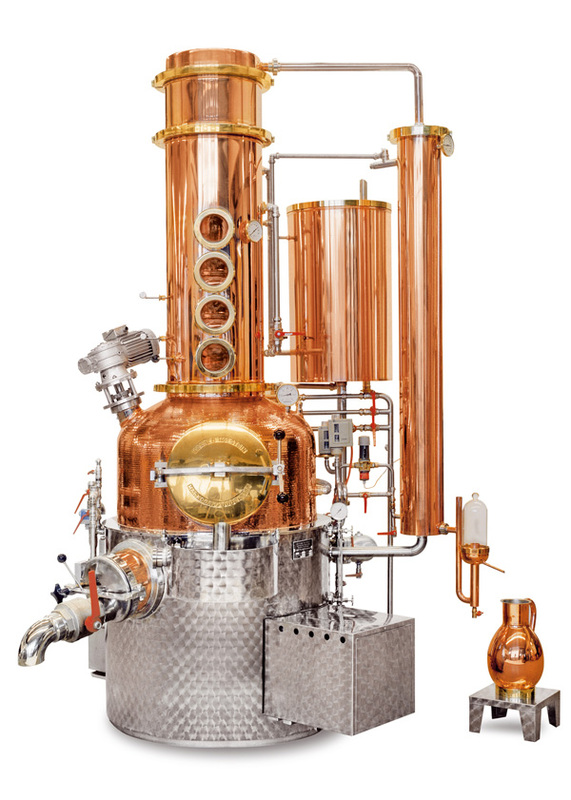 Upgrade your Holstein distillation unit with accessories that meet your individual needs. Contact us, we are happy to assist you.